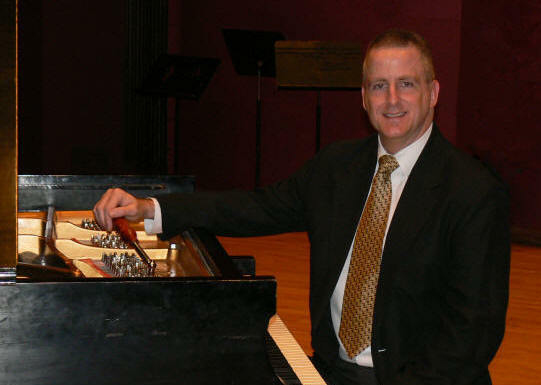 A professional, full-service RPT piano tuner / technician offering tuning, regulation, voicing and repair services in San Francisco and surrounding cities. My usual work week is normal business hours, Tuesday through Saturday. These are challenging times we live in. Although my business doesn't have a store-front you might walk into, it's important for all of us to assert our values. From time to time, I will turn down a piano for service. These are rare instances. It's usually because the piano is very old and not a good fit with my business or the customer is too far away. But it will never be because of who you are or what you believe in.